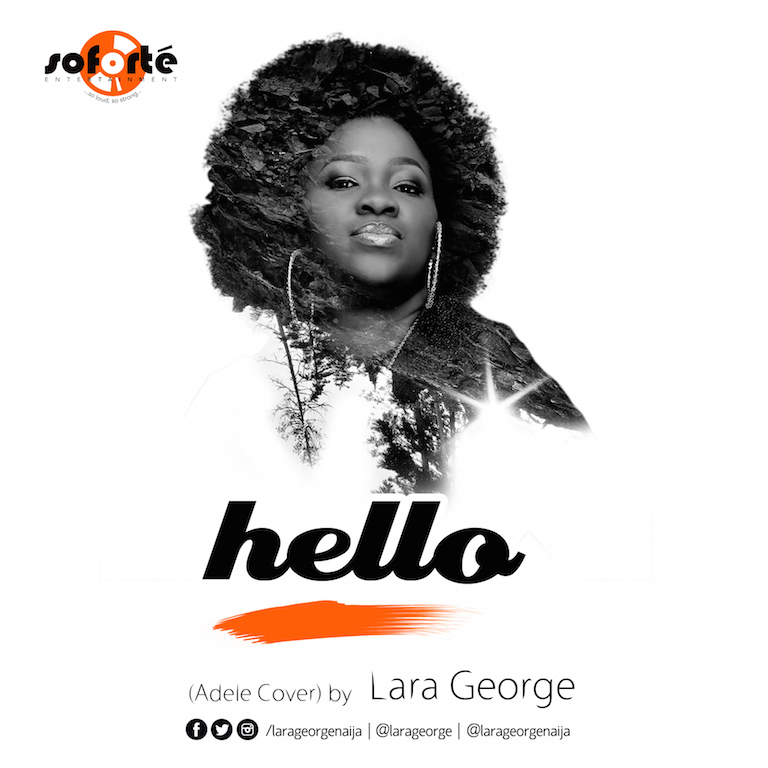 Listen to Gospel Star Lara George's Version of "Hello"
We are really enjoying the diversity of “Hello” covers from our Nigerian music stars. This time, gospel star Lara George gives us her version of the Adele megahit. This cover produced by Dimeji Durotoye aka Jay. love it!!! *goosebumps* love it better than the original version. Stop! No! Just STOP IT! Dapada! What do you mean? Adele and the female gospel act that did this cover cannot be mentioned in the same sentence. If you noticed, I did not mention Lara George in my previous sentence. calm down. loving it better than the original version does not mean hers is better than adele’s own. i just relate with hers more due to the accent/tone. My naija people, I’m down on my knees begging. Please, stop. 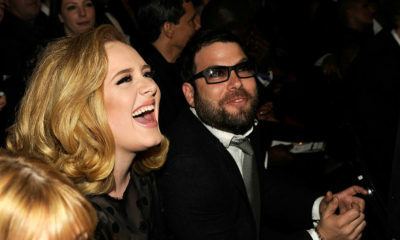 Wetin Adele do na? Na only ha get song for cover. You people are too stubborn. Na by force. Lara George, is my favorite naija gospel singer. Respect yaself o. STOPPPPPPPPPPPPPP!!!!!!! PLEASEEEEEE!!!!!!!!!! *crying* *wailing* You guys please its okay naww, pleaseee! For f*cks sake. Stop it! Stop it! All of you just stop it! Go and sing your own song for the love of God and stop it with the covers! Leave the woman’s song alone and go and sing your own song. What kind of inferiority complex is this?! ????????? for f- sake chai.. Well in my Phadera Parks’s voice *Fix it JESUS* enough is enough. it took yrs for Adele to write, compose and release this song and u all just pirate it easily, pls don’t blame Alaba for piracy cos u all guilty aswell. Take your time, write, and release soulful songs and you will be appreciated like Adele, its not that she is the best, its the content and the emotions to the song. NOTE: you cant be like Adele, she isn’t trying to be you either. I don’t think they’re trying to be like Adele but rather to put their spin on it. For me the covers are actually a tribute to Adele and how good the song is, and they aren’t releasing it for sale so it’s not comparable to the Alaba boys. Dear famous people from across the world, from now on the response to any Hello cover will always be NO. Ah ah! Kilode? As much as I love Adele I almost want someone else to come and break her record, just so that other artists will get distracted and STOP. COVERING. THIS. SONG!!!! Naija pple’s style of singing…??? Lol @ Chacha exactly what came to my mind. But hey that’s d spice they gotta add 🙂 she’s got a nice voice but her version is too slow & I can’t listen to this after a long day at work so I don’t sleep off behind d wheel. I’m glad this year is about to be OVER so all these wannabe called Adele will find a new cover for 2016. Lara baby u didn’t ve to join this trend. Nigerians Bn making u hate original songs since FOREVER. Smh…why is d song drawing like Okro in her mouth.? It was a fair attempt. at some points, she seemed to be singing ahead of the beat and there’s no denying that her voice requires some more stability…Faltering much!! overall i’d say, 6/10. if only she had practiced more, it would have been really good. I like it, good attempt. OMG!!! Now praiz too? Annoying… Gosh! 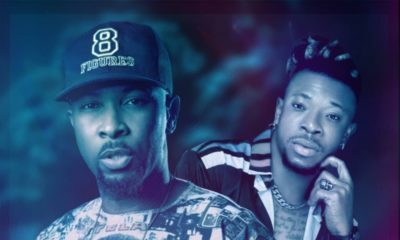 please Nigerian artists please, please make una respect una sef. This is terribly annoying. She came out of the box. It’s “Hello from the other side”, not “hello from the outside”. Creditable effort by Mrs. George apart from that. Good to know she can sing in this style as well (by style I mean Brit/western instead of only Nigerianised/Yorubanised/Africanised; I don’t mean secular instead of gospel). Room for improvement, likely needed to rehearse a little more, also just a little more mastery needed with the breath: she needed to be able to sustain the ends of some notes and some crescendos a little longer and stronger; she was also ahead of the song in a couple of places but really, it is a creditable effort and the lady can sing! no doubt. Am disappointed that Lara Could in all the world imitate a worldly song? Has God in heaven stopped giving inspiration to His people. I expected her to do an original not THIS? Is the church becoming worldly? who is now our standard, the world? Shame!!!!!! It clearly means she does not go to God any more for inspiration. Is she telling us that the Holy Spirit led her to do this? Which Holy Spirit, the Spirit of Jesus will not lead one to imitate the world? Sister Lara Goerge remember 1st John 2: 15? New Living Translation: “Do not love this world nor the things it offers you, for when you love the world, you do not have the love of the Father in you”. Point blank! What she has done is Worldly, no excuse! Though a nice rendition but God did not give her that voice to use for the world. I think she needs to repent. I will not recommend this for any heaven seeking and heaven focus Christian. Like it or not, or accept my comment or not. God cannot be mocked. You CAN NOT take Christ and join to the world. Do you expect God to be clapping for you over this, once again Shame!!!! It is painful writing this but this is the reality and truth according scripture. Am really ashamed of this venture Lara embarked upon. I was wondering what she wants to gain from this, is it worldly recognition or what or to show off her high pitched voice? Can she present this as a work of the Holy Spirit? 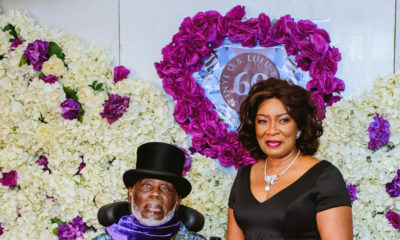 God dey see oh wetin we dey do to His name, I hope we no say na him go judge at the end of time?